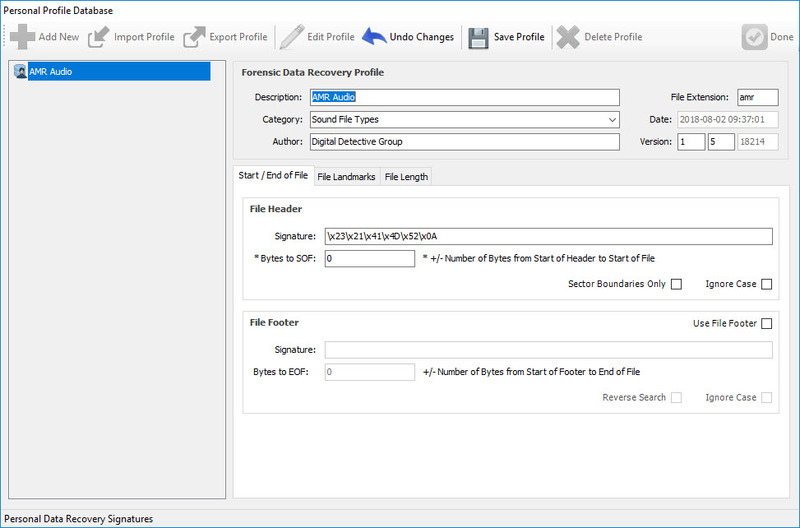 Blade is a Windows-based, advanced carving solution, that can be configured to recover bespoke data formats. 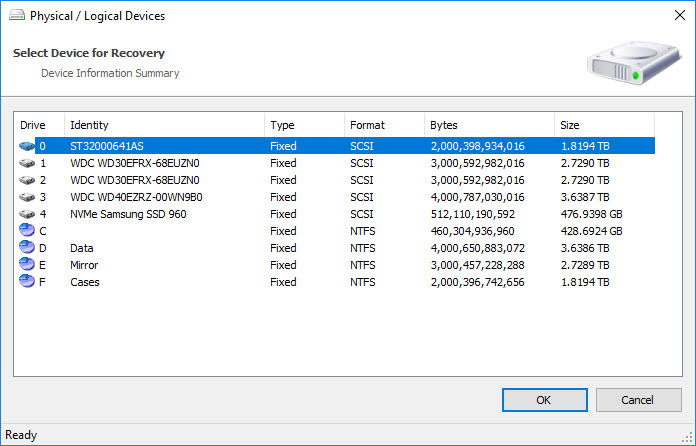 It also has a database of data recovery profiles for a large number of common file and data types. Blade® is a Windows-based forensic application which has been designed for advanced data carving and bespoke data recovery. 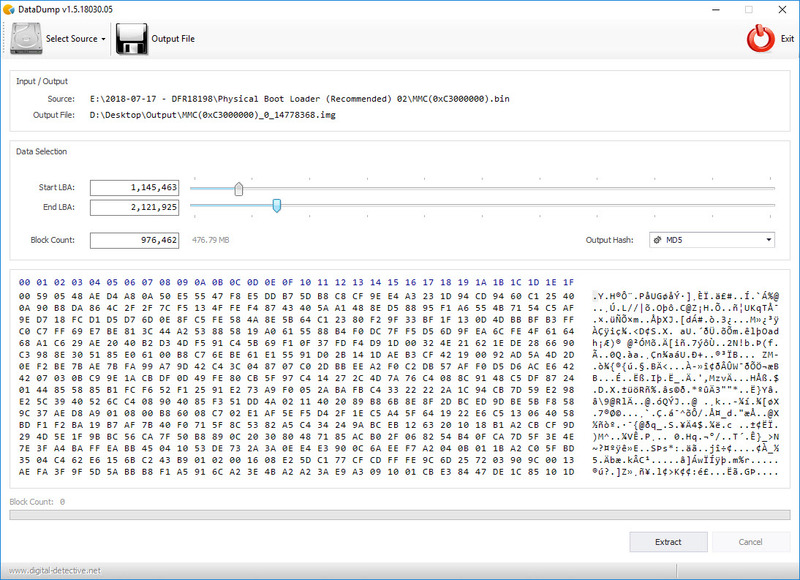 It has been designed to process a forensic image, physical/logical disk, mobile phone or binary dump at sector level using a process called data carving. Data carving (or raw recovery) is the process of extracting data from a source without the assistance of the file system that created the original file. 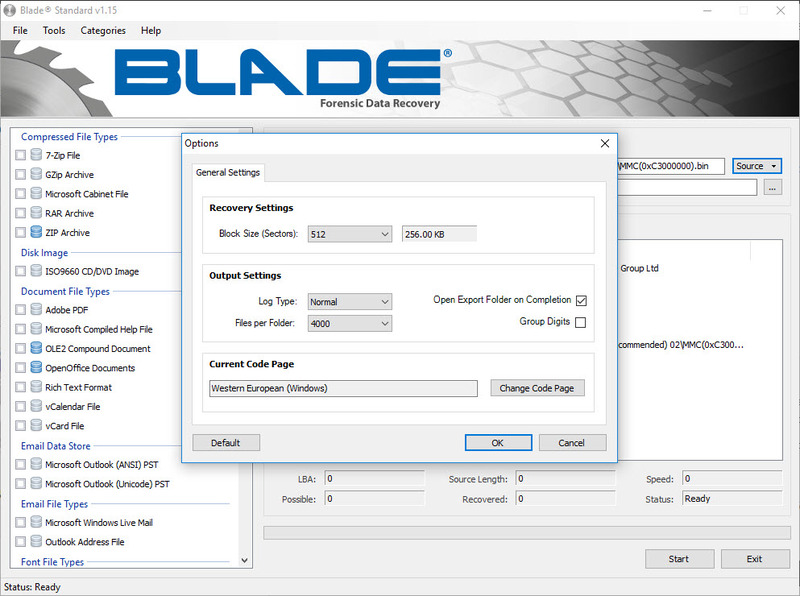 In addition to the ability of recovering bespoke data formats, Blade® has an advanced data recovery engine which uses Intelli-Carve® technology. 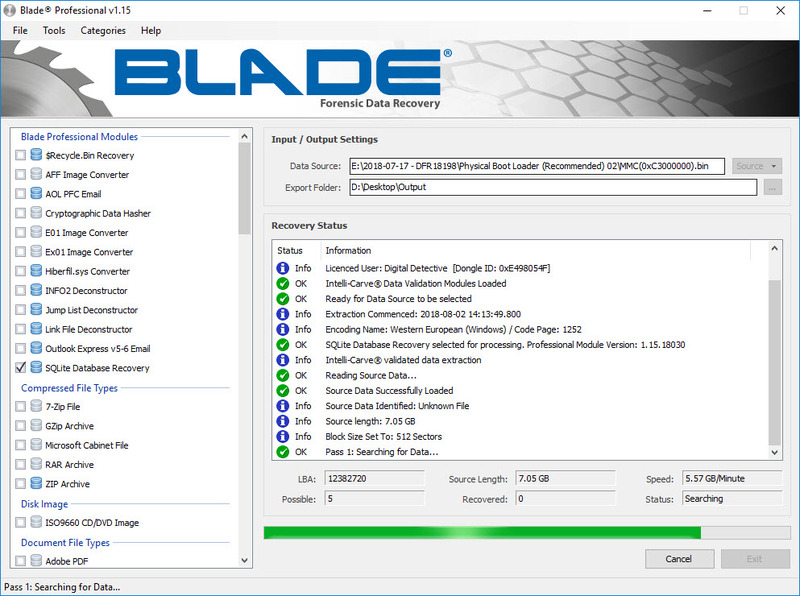 This means that Blade® understands the structure of many data types and is able to verify their structure and integrity when recovering files. 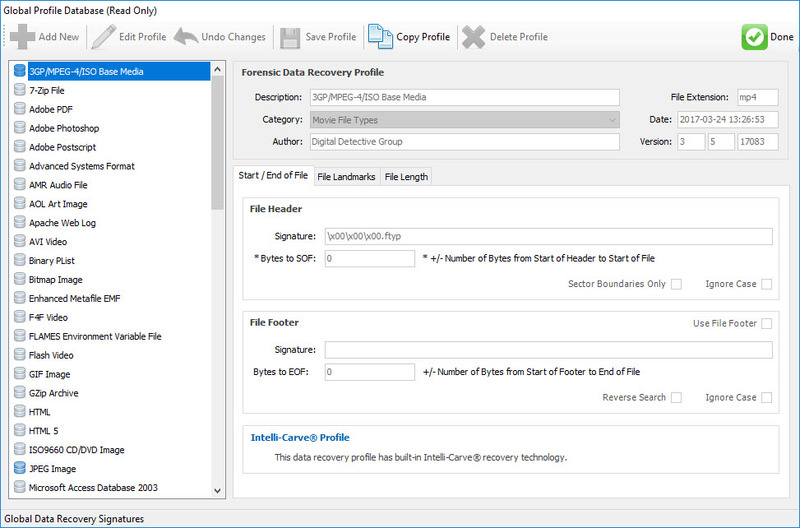 The professional version comes with a number of unique recovery modules and data deconstructors.